After their whirlwind concert tours and the first new Monkees release in 17 years Pool It! 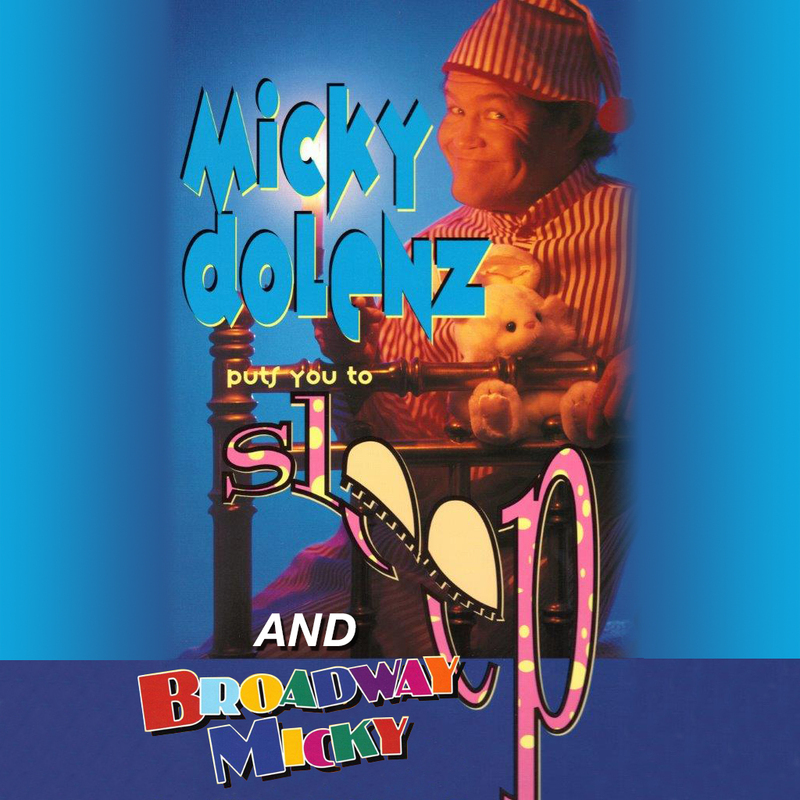 (FRM-70706), Micky Dolenz released his first solo studio album calledMicky Dolenz Puts You To Sleep. The 1991 pop/rock lullaby album not only pleased his youngest fans, but it also ignited the soon to be lullaby rock album franchise at retail, making this one of the first breakthrough albums in the successful genre. 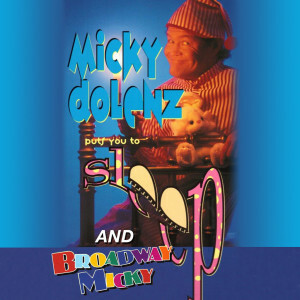 But grown- ups liked it too, as it featured some of the finest Dolenz interpretations of classic rock favorites from the likes of his friends with The Beatles’ Black Bird, Fool On The Hill and Good Night,Nilsson’s Remember, Neil Young’s Sugar Mountain as well as a revisit to the Monkees’ hit Porpoise Song.